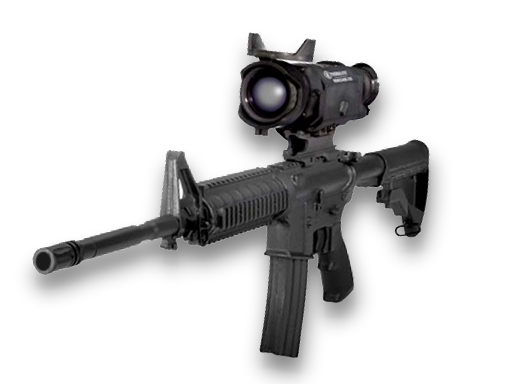 The L3 Communications Thermal-Eye Renegade-320 is a multi-use thermal imaging camera that delivers advanced features in a product that functions as an independent handheld or weapon-mounted sight. It is compact, lightweight, rugged and comes in 3 fields of view. The 12 degree Renegade 320 Field of View model offers you the farthest target detection range and is considered the top of the line Renegade scope. The 25 degree Field of View model offers you a good compromise between target detection range and situational awareness. 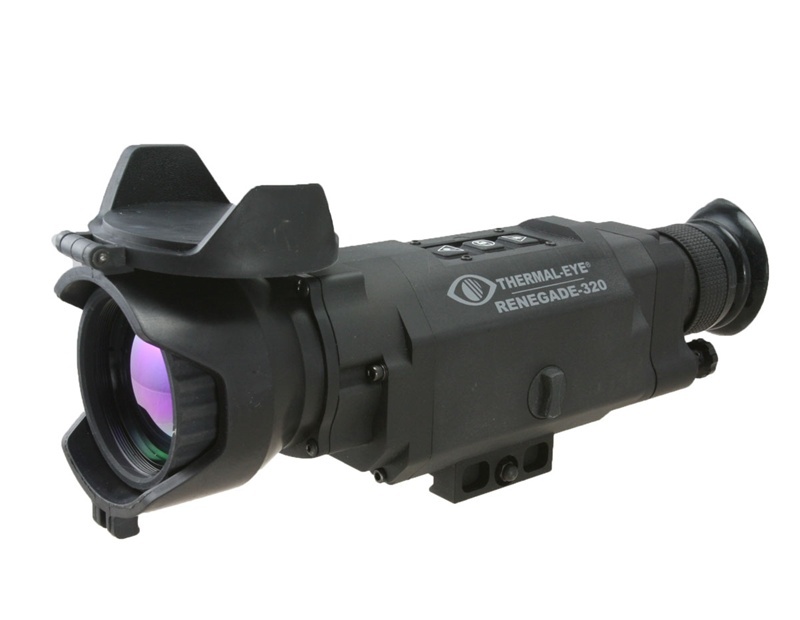 The 50 degree Renegade 320 Field of View model has the widest FOV for maximum situational awareness and is the perfect choice for close quarters combat and building entry scenarios.